Excellent choice, reader!!!! 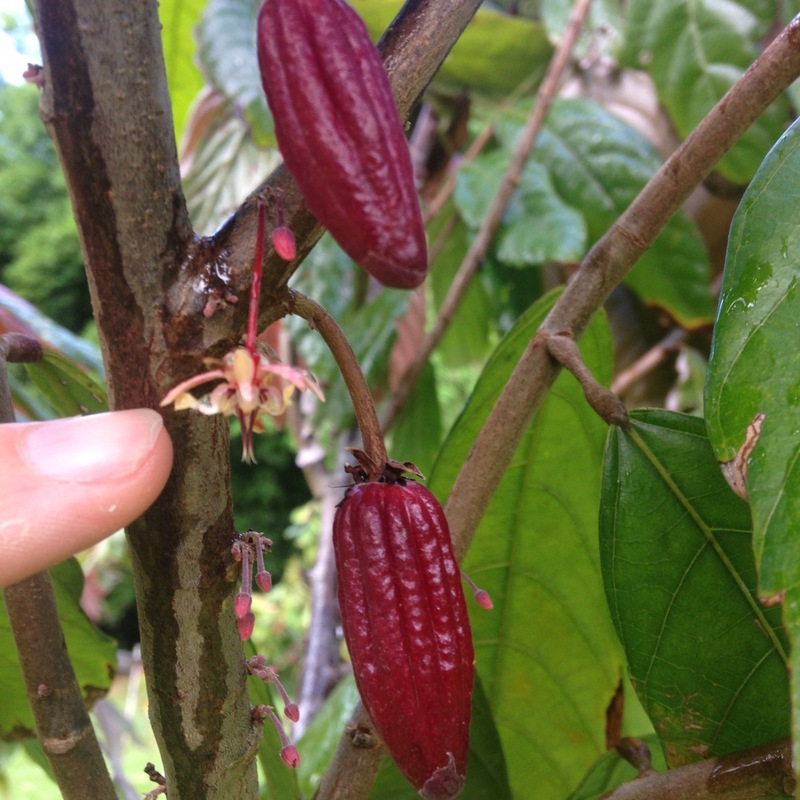 You know that, by planting your cacao and tending to it very carefully, you will have an abundance of pods in just a few years' time! Since Cacao originated in Central and South America, it likes the warm, tropical climate of Kaua‘i. Now that you have all of these wonderfully ripe pods, it's time to continue our adventure!! !